Indian short stories offer readers an authentic peek into the various aspects of Indian life. The ones that have been written by R.K. Narayan stand out in the large collections of Indian short tales available for reading. 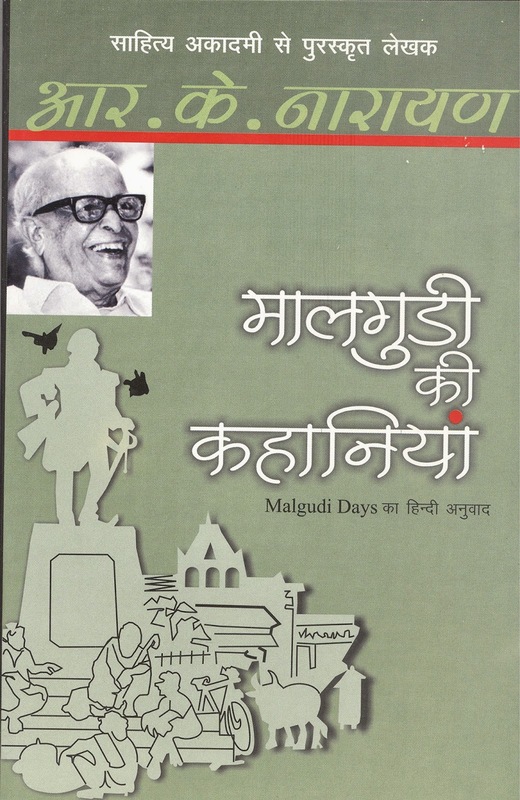 Malgudi Ki Kahaniyan (Hindi) is a set of stories that are based in the fictional town of Malgudi. The town of Malgudi is a South Indian village created by the author and offers a valuable peek into the quality of rural life during the pre-independence era. The characters in these stories come from different walks of life and each has a unique tale to tell. These stories have characters such as astrologers, postmen, doctors, beggars and priests. Interesting situations arise from the interactions these people have in the vividly described village of Malgudi. The village has been epitomised as the classic, traditional South Indian village in the world of Indian literature. The author pens these tales in a wandering way that takes readers across the imaginary worlds of these well developed characters. Based somewhere along the banks of the river Sarayu, the village created by Narayan seems life-like because of his descriptions. Malgudi Ki Kahaniyan (Hindi) was published by Penguin Books Ltd. in 2013 and is available as a paperback. A 1986 TV series called Malgudi Days featured some of these short stories. R.K. Narayan is one of the most prominent Indian novelists of the twentieth century. Born in 1906, Narayan was the recipient of the National Prize of the Indian Literary Academy, India's highest literary honor. His numerous works Mr. Sampath - The Printer of Malgudi, Swami and Friends, Waiting for Mahatma and Gods, Demons and Others, all published by the University of Chicago Press.